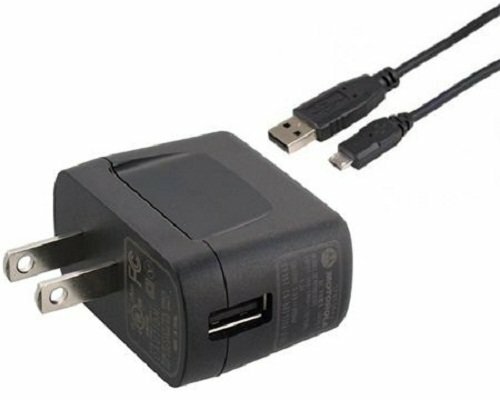 • Whether you're at home at the office or stuck with just your laptop you can charge your device. 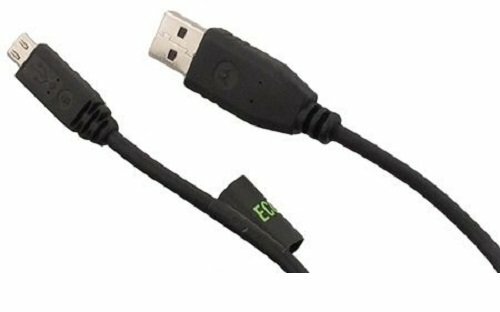 • The USB cable can also be used to charge and sync your device with your laptop or PC. 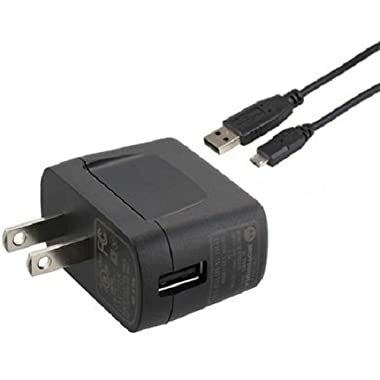 • Take control of your charging with this Motorola charging adapter and micro USB data cable.